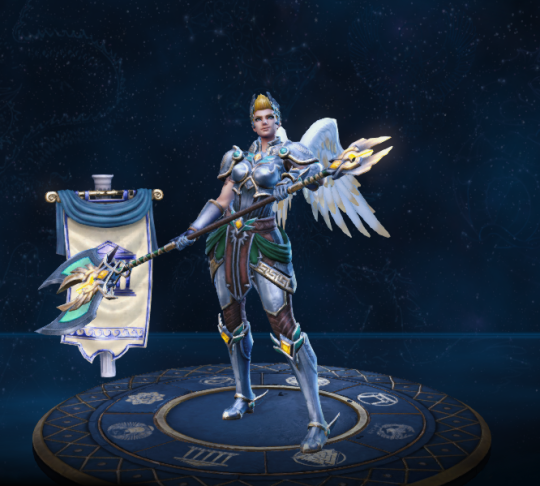 SMITE is introducing another goddess, Nike the Greek goddess of Victory. She may not look much like the statues I’m familiar with, but she’s actually wearing reasonable armor! 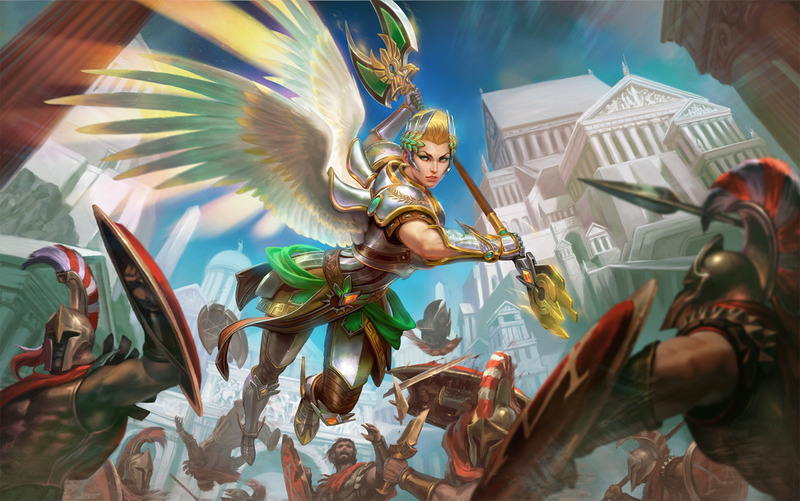 So, I suppose the question here is whether the SMITE guys posed her like in order to conform with @eschergirls standards or because they realized that the boobplate undermined the awesome. Original goddess, do not steal!